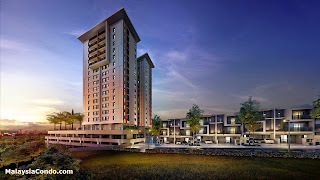 Andana @ D’Alpinia is aimed at offering refined living to urban professionals, business people, families and investors. Consists of Andana Condo & Andana Villa. 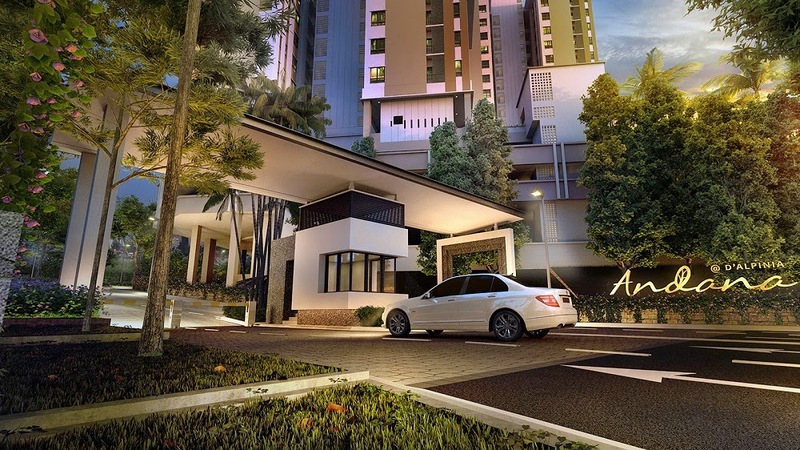 Andana Condo @ D’Alpinia offers two 18 and 19 storey condominium blocks, designed with only 4 units to a floor. Each unit is a corner unit with access to unobstructed views. 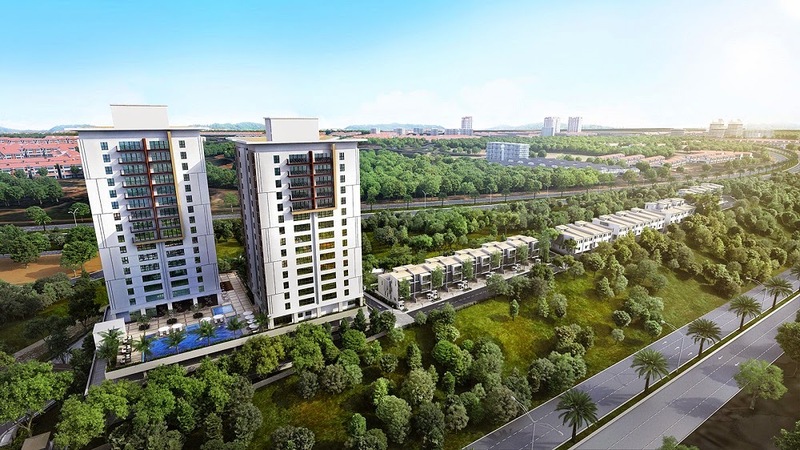 The 116 condominium units are built with sizes from 1,572 sq. 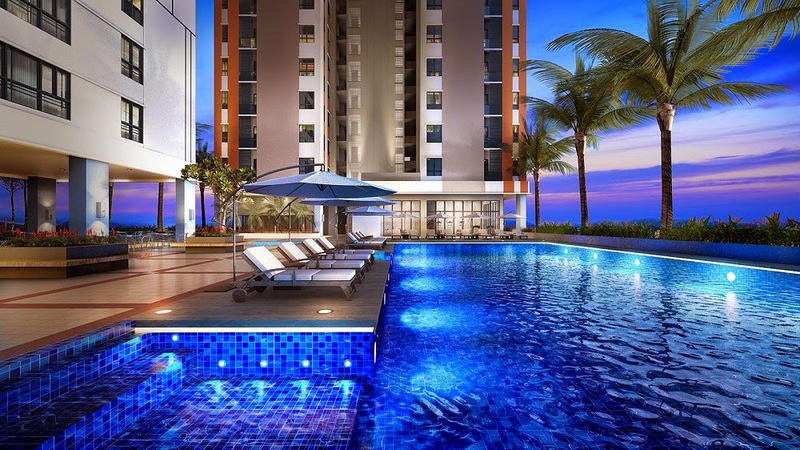 ft. per unit, presenting spacious and comfortable living that is akin to having a landed property in the sky! Andana Garden Villa, on the other hand, maximise in capturing the essence of its natural surrounding with a low-density of 31 units per acre. Comprising 30 units of “ascending” and “descending” types of villa are designed to align from East to West within the gated and guarded compound. 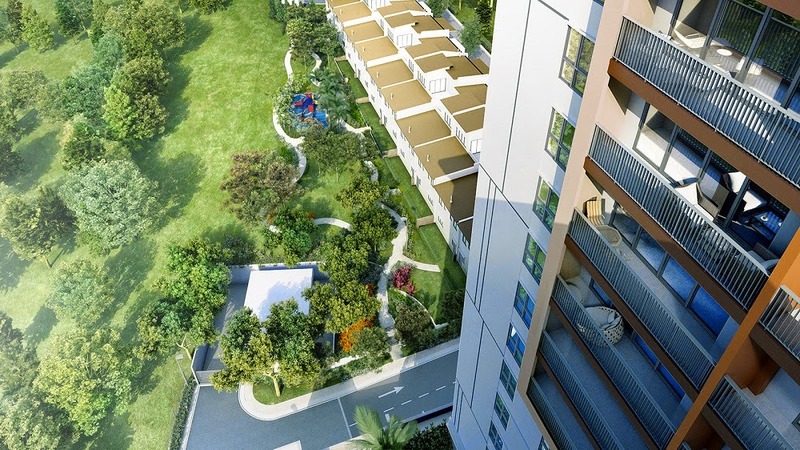 The unique feature of the villas is that each individual unit will have a private garden at the rear of the unit.